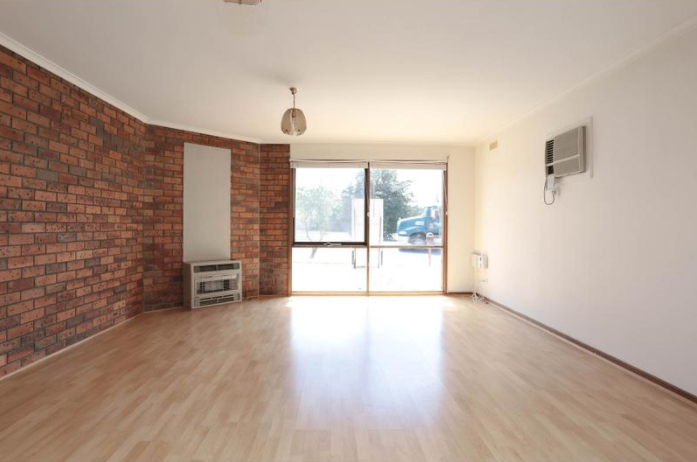 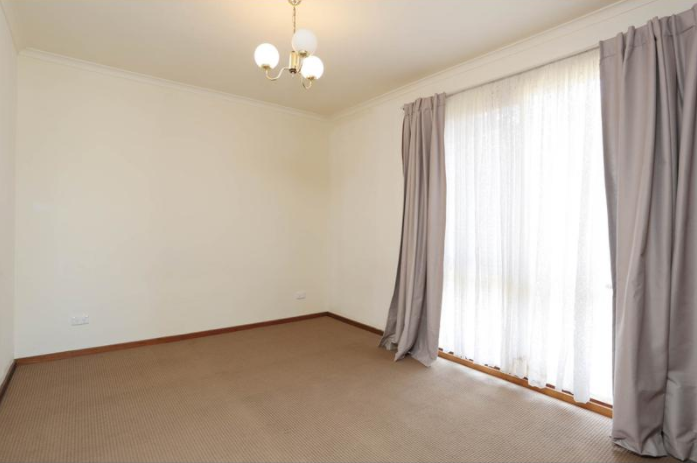 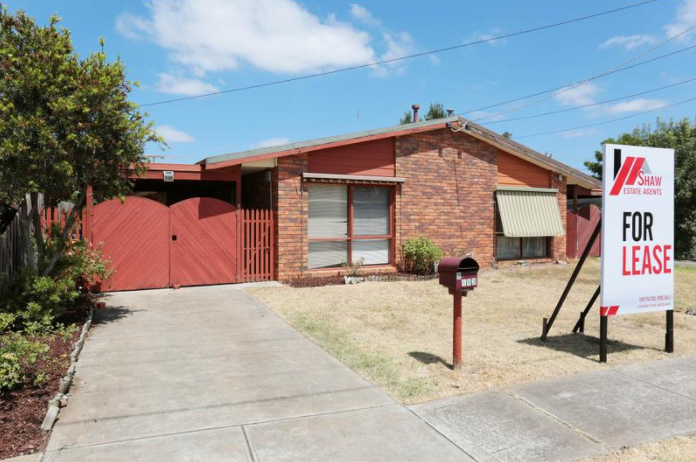 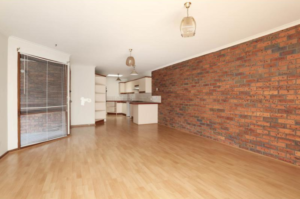 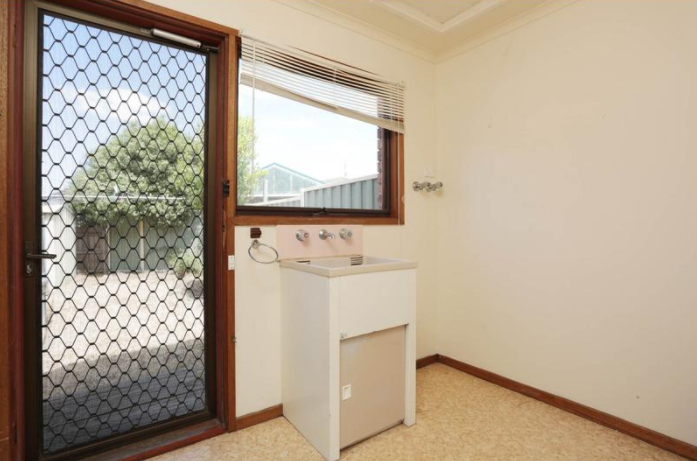 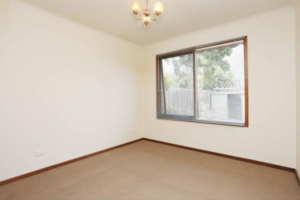 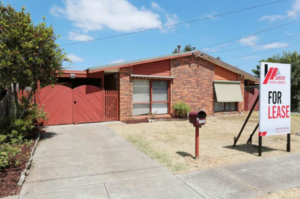 Located within close proximities to local shopping centres, public transport, parklands and further amenities, resides a comfortable, secure and commodious 2 bedroom unit. 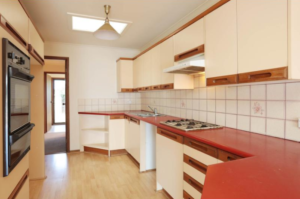 This well-maintained, light filled and clean unit comprises of 2 bedrooms in which both include a sliding built in wardrobe, open plan living/dining area with floating boards and split system / heating leading to a sizeable kitchen area comprising of convenient pantry storage. 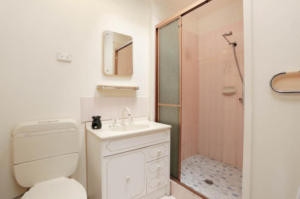 Further incorporating, a spacious laundry, linen cupboard and bathroom which provides skylight illumination. 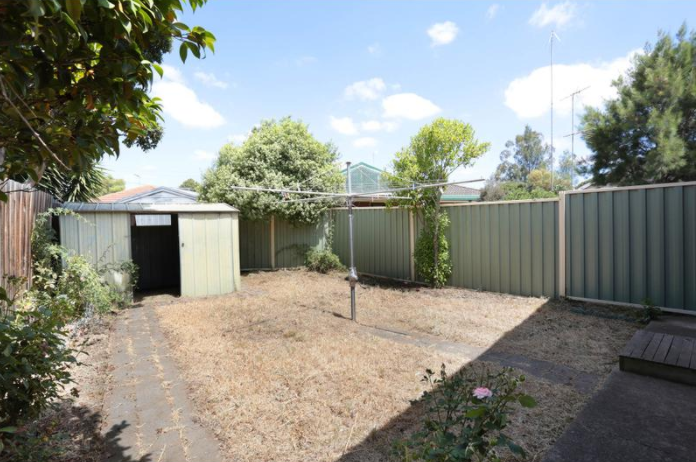 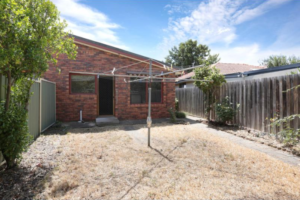 Further features: Easily maintained and good sized backyard including a shed, external sun blinds, spacious area for parking and undercover carport/Entertainment area, and side entry into the backyard.